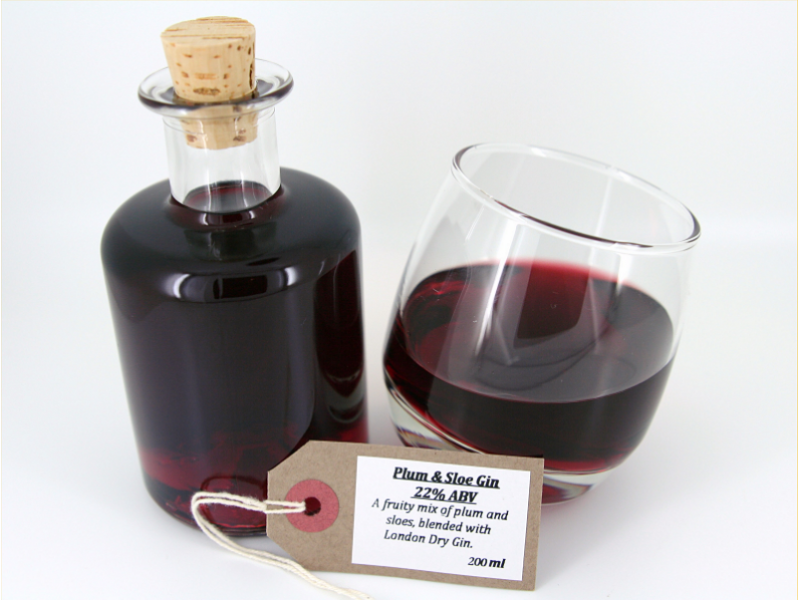 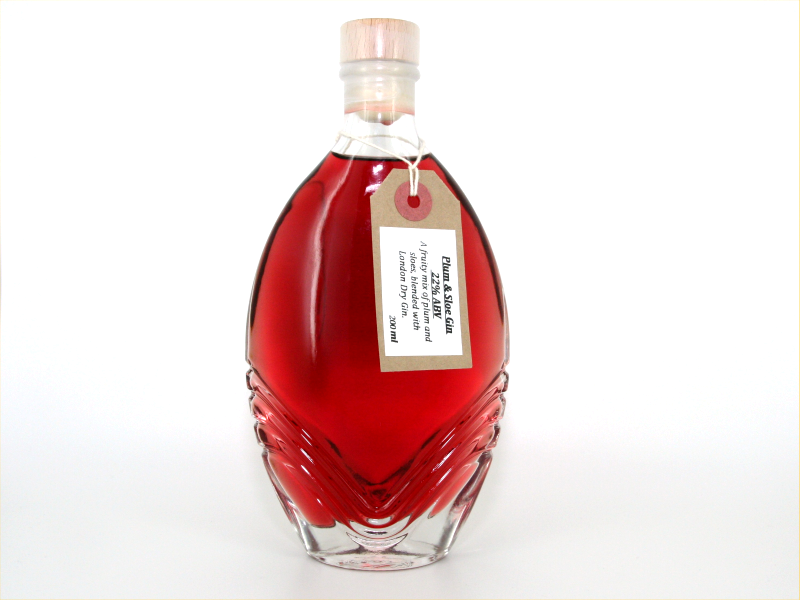 A twist on traditional sloe gin, a fruity base with a sophisticated and complex taste provided by London Dry Gin. 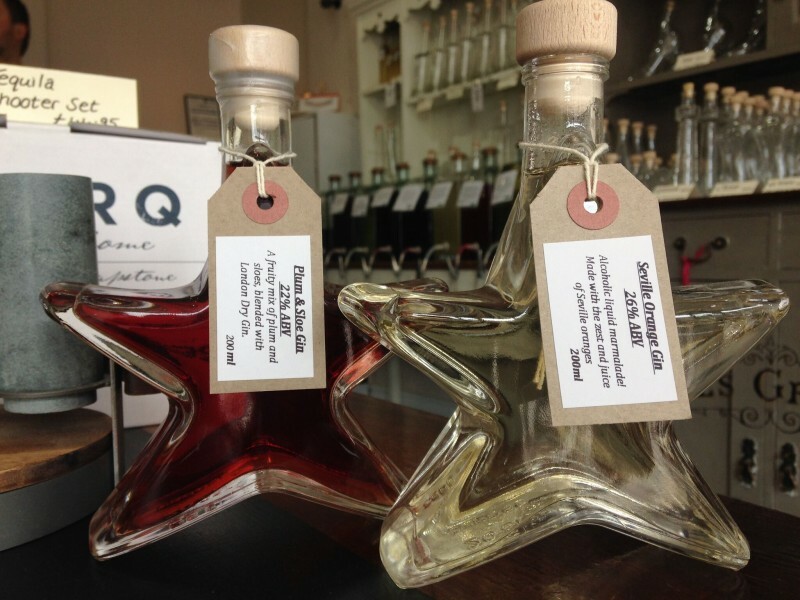 An intense, but overall light bodied spirit, dominated by the London Dry Gin. 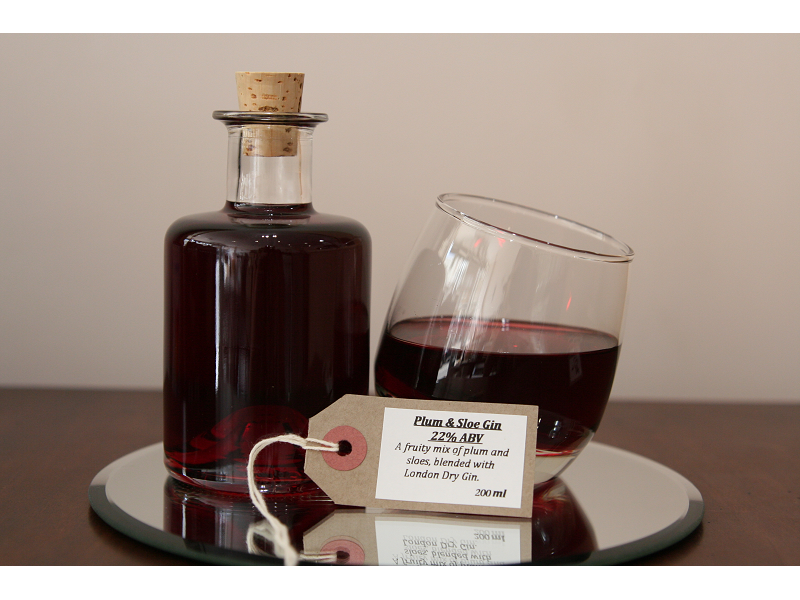 Perfect straight up or with a splash of tonic.